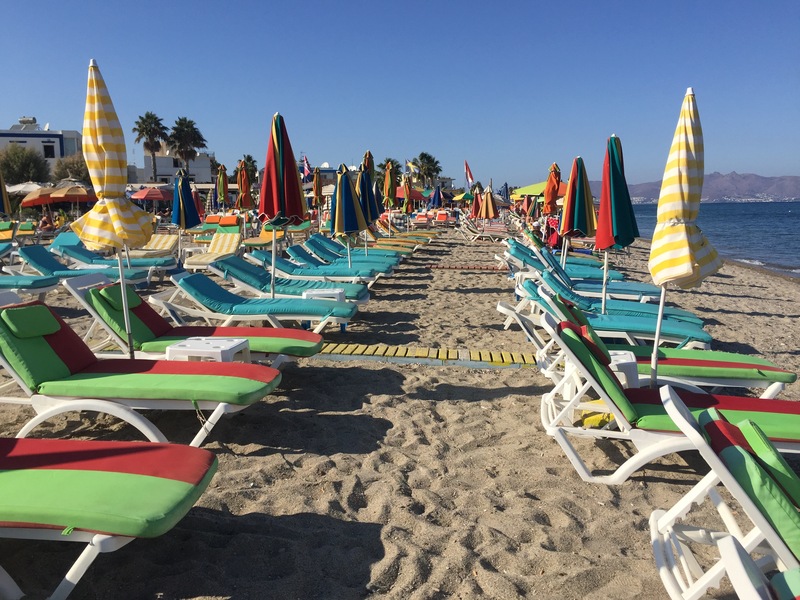 The Saturday Blog: Beach chairs. Looks so inviting…,,Wish I was there!! Great looking beach. Wish I was there. Lucky you- you were. Kos. Day before we left Greece.